Contract with Klein Dytham architecture, Tokyo, to curate a presentation series showcasing the work of architects, designers and artists. 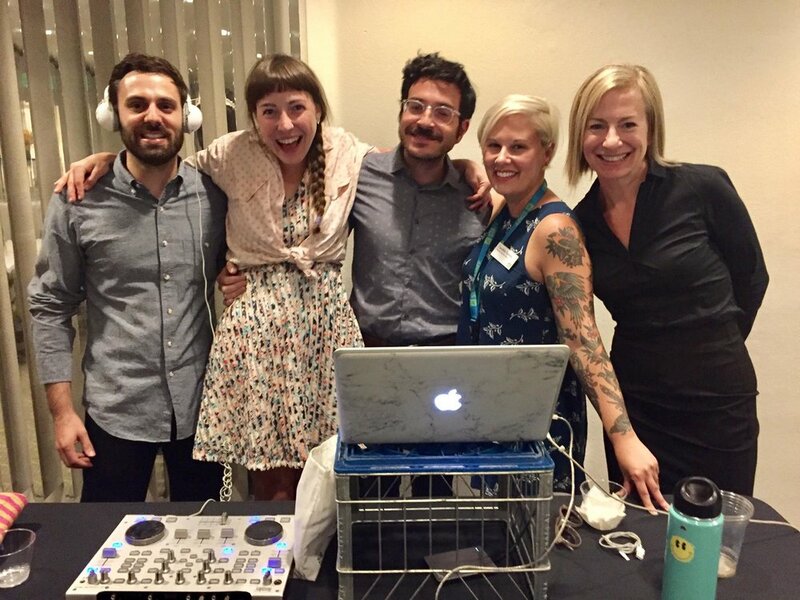 PechaKucha Night, now in over 900 cities, is an event for architects, designers and artists to meet, network, and show their work in public. Responsible for curating a speaker series four times a year, managing all event publicity and logistics, and maintaining a page on the global website. PechaKucha People feature (February 2017). Presentation of the Day: A Brief Memoir of Architectural Space (November 2016). 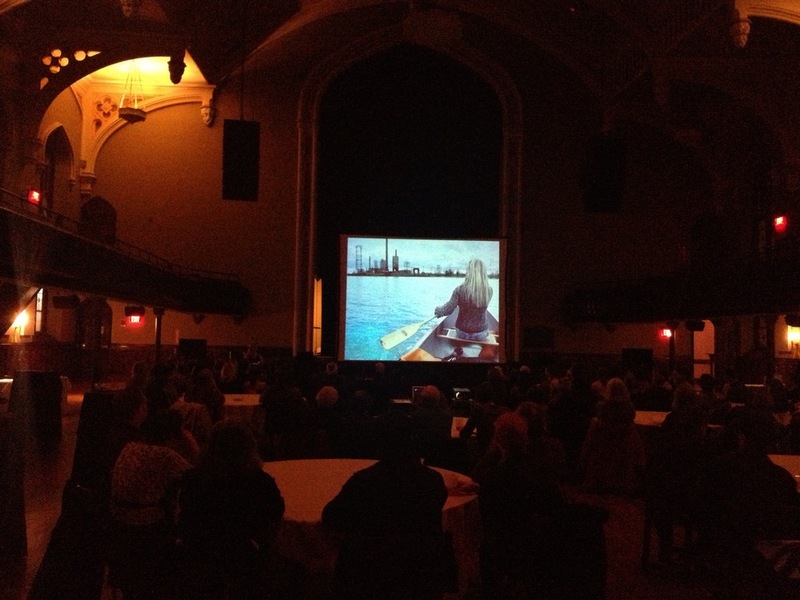 PechaKucha Buffalo vol. 14, The 9th Ward (2015). 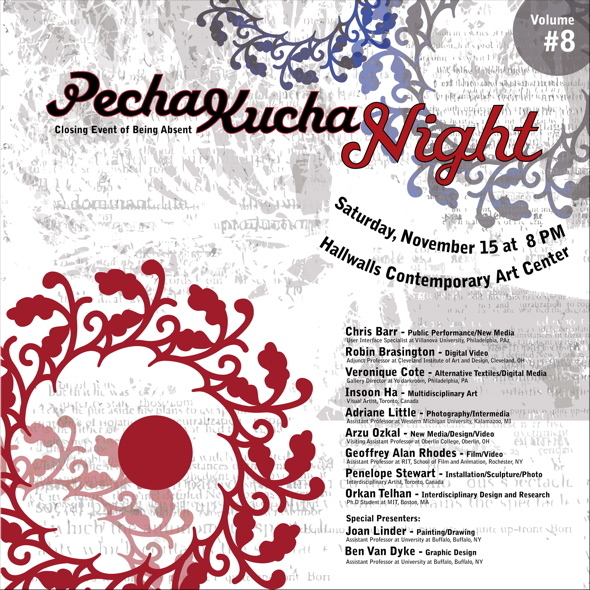 Presented as a benefit for Hallwalls Contemporary Arts Center. Sample Presentation: Miguel Guitart: The Beginning of Memory. 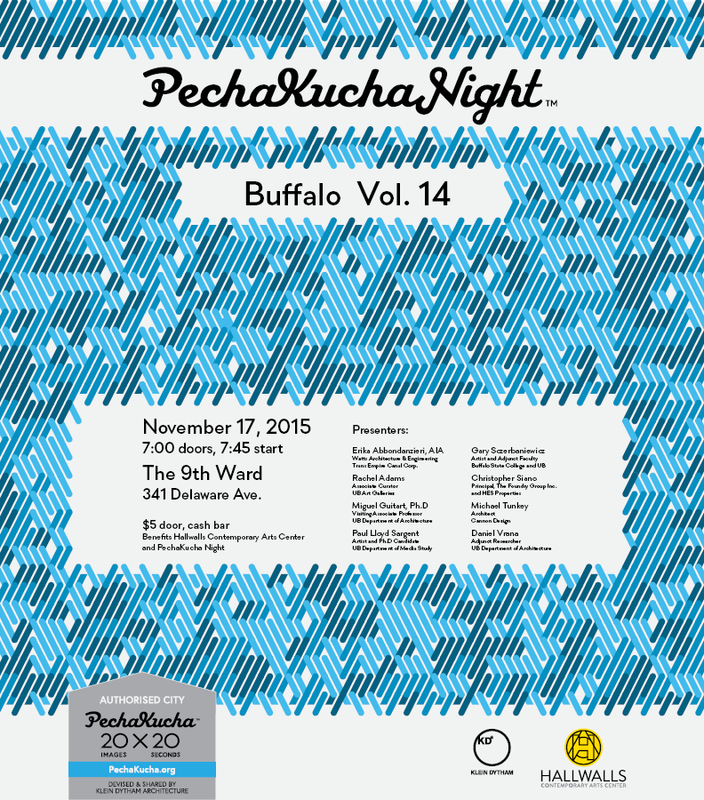 PechaKucha Buffalo vol. 13, Asbury Hall (2013). Presented in conjunction with the 66th Annual Society of Architectural Historians Conference.